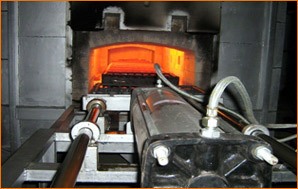 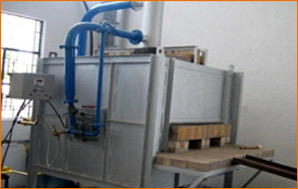 Application Area : Heat treatment shops, forging shops. 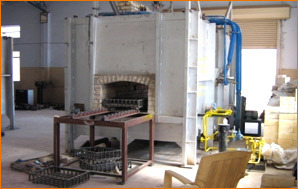 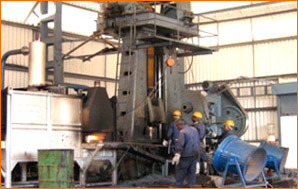 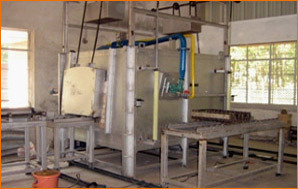 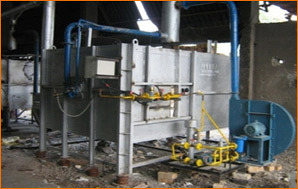 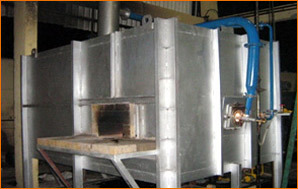 Gas Fired Annealing Furnace at Hyloc Hydrotechnic, Belgaum. 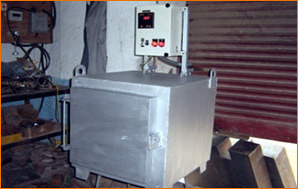 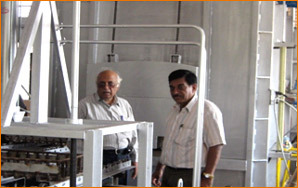 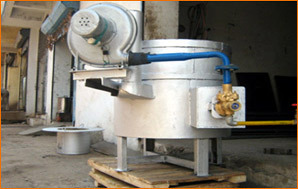 Descaler machine developed by ATE. 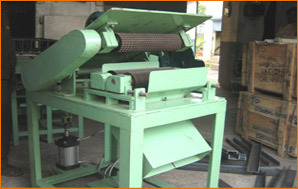 It is used to remove scales from hot billets.